(1 Customer Reviews) | Write Review 12 issues per year Covering every type of model from super fast jet powered models to tiny indoor rubber powered aircraft Model Flyer features the latest kits and accessories from around the world. Whether you are an advance modeller or a first timer Model Flyer can assist and guide you to making your flying more fun and successful, what kits to buy and where from and hints and tips on building and getting started. If you are a regular RC model flyer or are thinking of buying your first model aircraft then Radio Control Model Flyer is a must read for you. 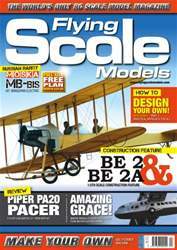 Looking for Radio Control Model Flyer in print? 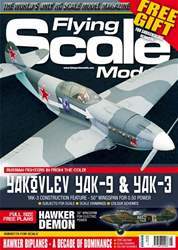 Unfortunately pocketmags.com does not sell print copies of Radio Control Model Flyer, but all is not lost. Our partner at magazine.co.uk sells print subscriptions at the best prices online. Covering every type of model from super fast jet powered models to tiny indoor rubber powered aircraft Model Flyer features the latest kits and accessories from around the world. 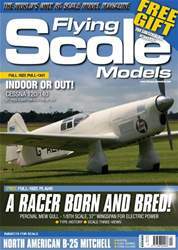 Whether you are an advance modeller or a first timer Model Flyer can assist and guide you to making your flying more fun and successful, what kits to buy and where from and hints and tips on building and getting started. 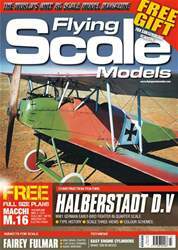 You'll receive 12 issues during a 1 year Radio Control Model Flyer magazine subscription. You guys run a great magazine well done! 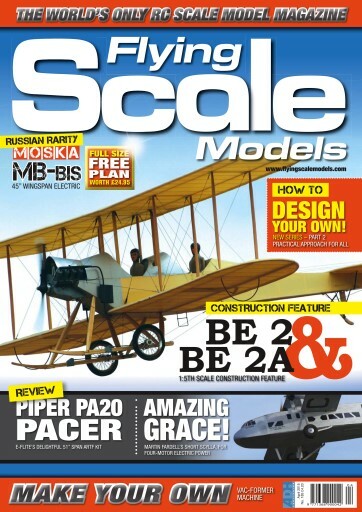 You'll receive 12 issues during a 1 year Radio Control Model Flyer magazine print subscription.